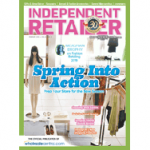 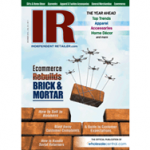 The March 2019 Issue of Independent Retailer Magazine is Available Now! 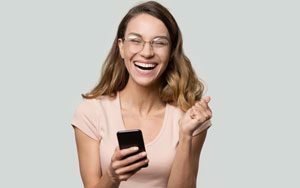 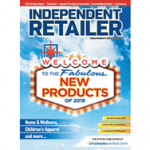 The February 2019 Issue of Independent Retailer Magazine is Available Now! 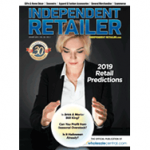 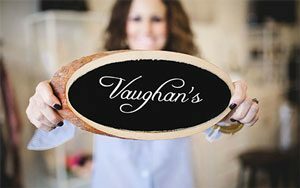 The January 2019 Issue of Independent Retailer Magazine is Available Now! 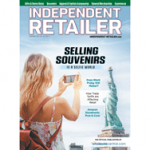 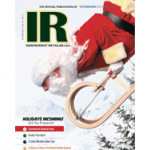 The December 2018 Issue of Independent Retailer Magazine is Available Now! 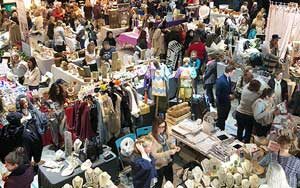 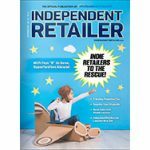 The November 2018 Issue of Independent Retailer Magazine is Available Now! 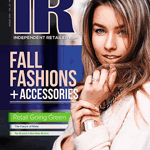 The October 2018 Issue of Independent Retailer Magazine is Available Now! 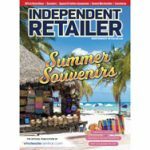 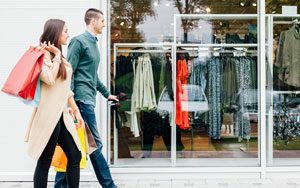 The September 2018 Issue of Independent Retailer Magazine is Available Now!